Data Amplified this year heard from projects facilitating the on-going and significant expansion of the XBRL standard around the world. 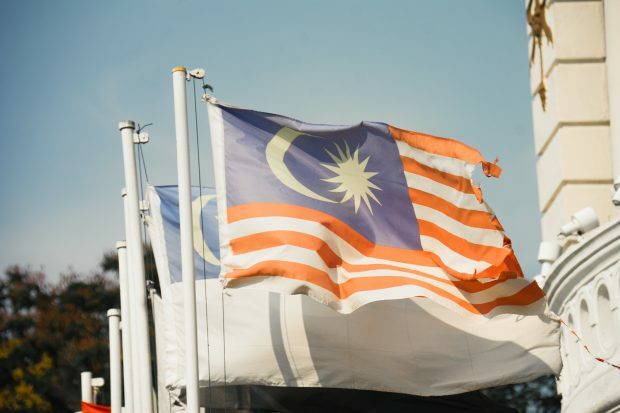 Earlier last month we were delighted to see the Companies Commission of Malaysia (SSM) adopting XBRL for the annual and financial filings of more than 1 million companies countrywide through the introduction of the Malaysian Business Reporting System (MBRS). Farid Ahmad, Director of Marketing & Business Development at the SSM and project director of the XBRL implementation project, gave an overview of the MBRS taxonomy, features, tools and the benefits of the transition at the conference. The SSM have developed mTool, an Excel-based preparation tool, allowing companies to generate and validate XBRL based Annual Reports, Financial Statements and Exempt Applications. There are plans in the future to upgrade the MBRS to include integration with an API-based data collection engine. Companies can also manually upload XBRL filings into the mPortal. Data filings undergo validation checks, and are also protected through digital signature, maximising the accuracy of the data and ensuring authenticity. The mPortal system also includes a help page, with guidance and elements information, helping make data entry as smooth as possible. The mPortal platform can be used for data analysis, to generate reports, profile individuals or companies and prepare data, while mTools can be used to view reports in multiple formats – including bar charts, tables or by exporting the data to Excel. Mandatory MBRS submission is being rolled out incrementally from November. The ease of using MBRS and its inbuilt checks and report-generation is a major step forwards, enhancing information accuracy and business trust across Malaysia. Find out more about MBRS here or watch this space for a detailed run-down of the MBRS system when Farid’s presentation is published.